When entering the contracting phase of a new outsource relationship, there are a few critical steps to ensure all parties are on the same page. 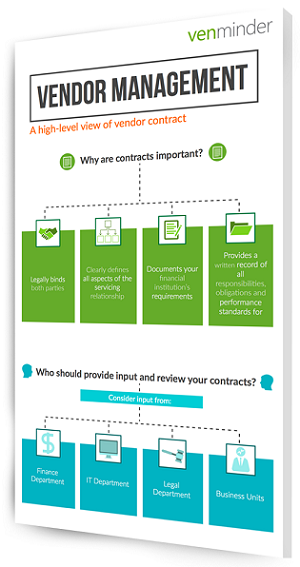 We firmly believe that if you follow a few basic steps before you enter a contract, you're unlikely to ever need to pull that contract out again during the term of the relationship. Do a good job up front in defining the rules of engagement and setting the expectations of both parties and you have set the stage for a good, long-term working relationship.